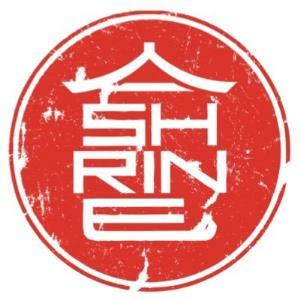 Welcome to Shrine Foxwoods! Click “Add to Calendar" to be alerted of all venue events and more! Loud Luxury | i Love Tuesdays 1:00 AM - 3:59 AM GMT Buy Tickets Now! Dirty Dek at Shrine Foxwoods 1:00 AM - 3:59 AM GMT Buy Tickets Now! DJ Costa at Shrine Foxwoods 1:00 AM - 3:59 AM GMT Buy Tickets Now! Dante at Shrine Foxwoods 1:00 AM - 3:59 AM GMT Buy Tickets Now! Clinton Sparks at Shrine Foxwoods 1:00 AM - 3:59 AM GMT Buy Tickets Now!